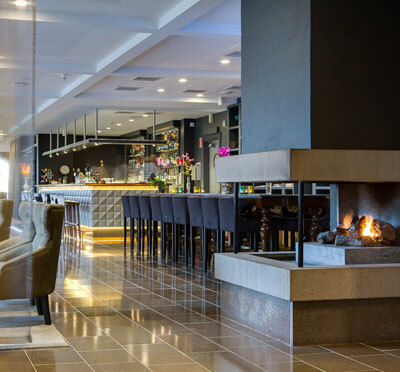 Radisson Blu Royal Viking Hotel is situated in the heart of central Stockholm by the Central Station, underground station, Cityterminalen and Arlanda Express providing easy access to trains, buses and underground. All local attractions, restaurants and finance quarters of Stockholm are within walking distance. The conference venue in the hotel boasts 13 meeting rooms accommodating up to 150 delegates. 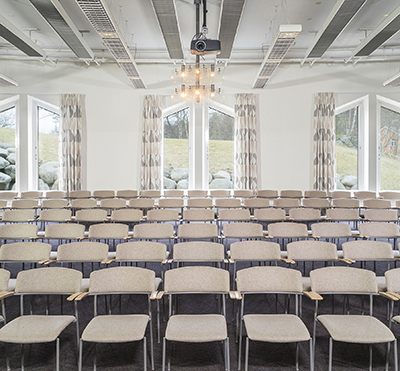 The conference center offers high-class service and modern facilities where free internet connection and LCD projectors are included in all conference rooms. The facilities lie in connection with the atrium The Atmosphere where we serve coffee break buffets and conference lunches. Have you been to Radisson Blu Royal Viking Hotel and want to give your own comments?